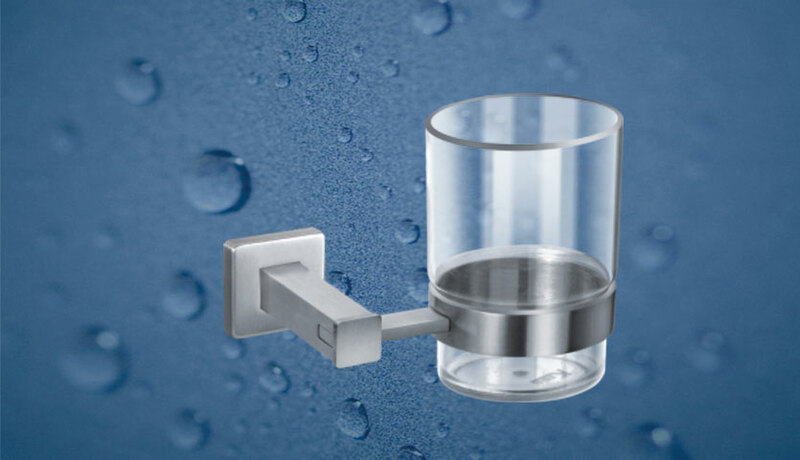 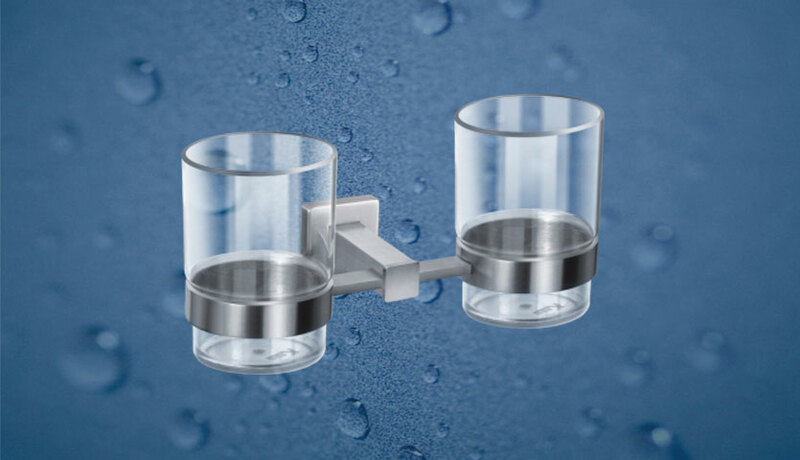 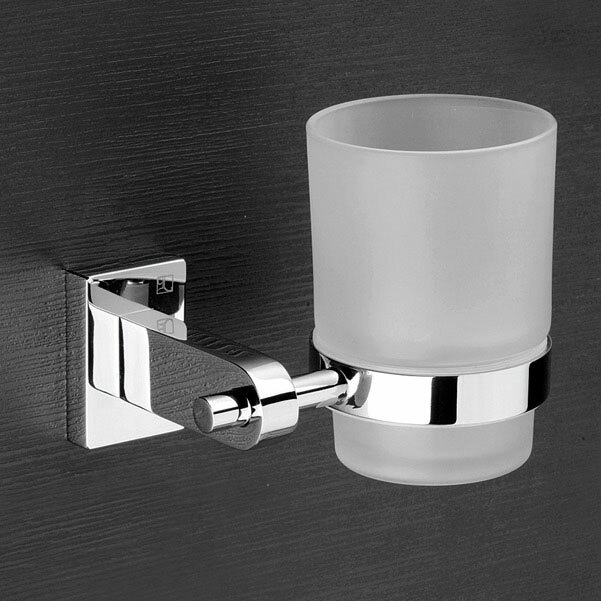 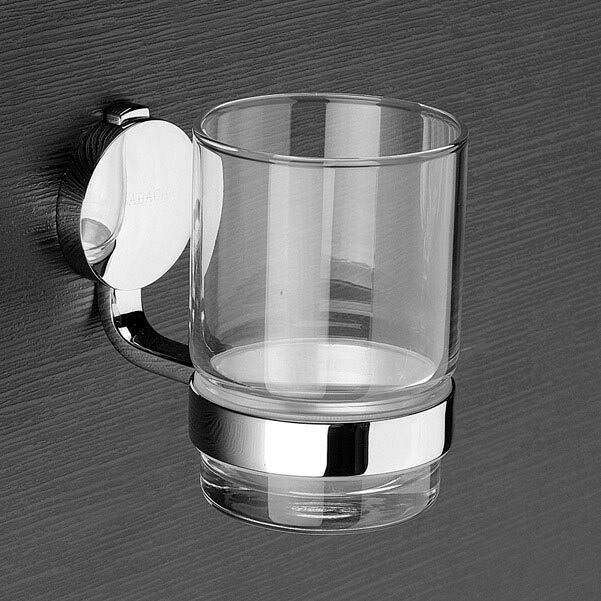 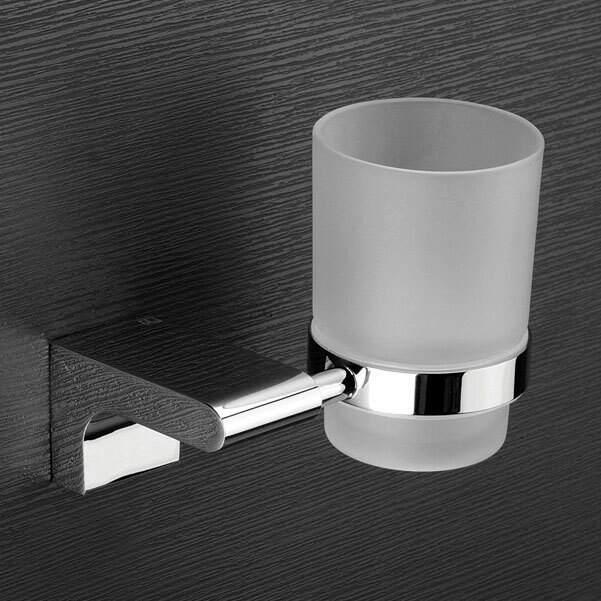 We are leading suppliers of bathroom tumbler holders from Kich, Tattva, Décor, Labacha and Collins in Kolkata. 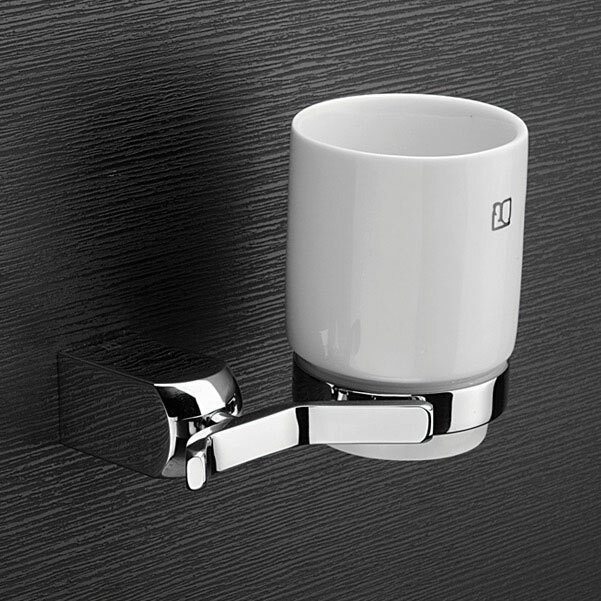 These bathroom accessories & fittings are highly acclaimed for their exquisite designs, robust features, longer durability and affordable prices. 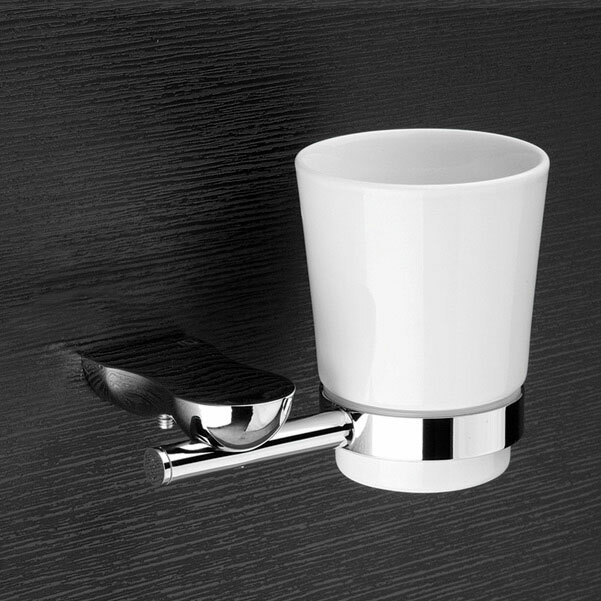 These tumbler holders help you keep your toothbrush and other toiletries in an organised manner, making your bathrooms look more elegant and classy.